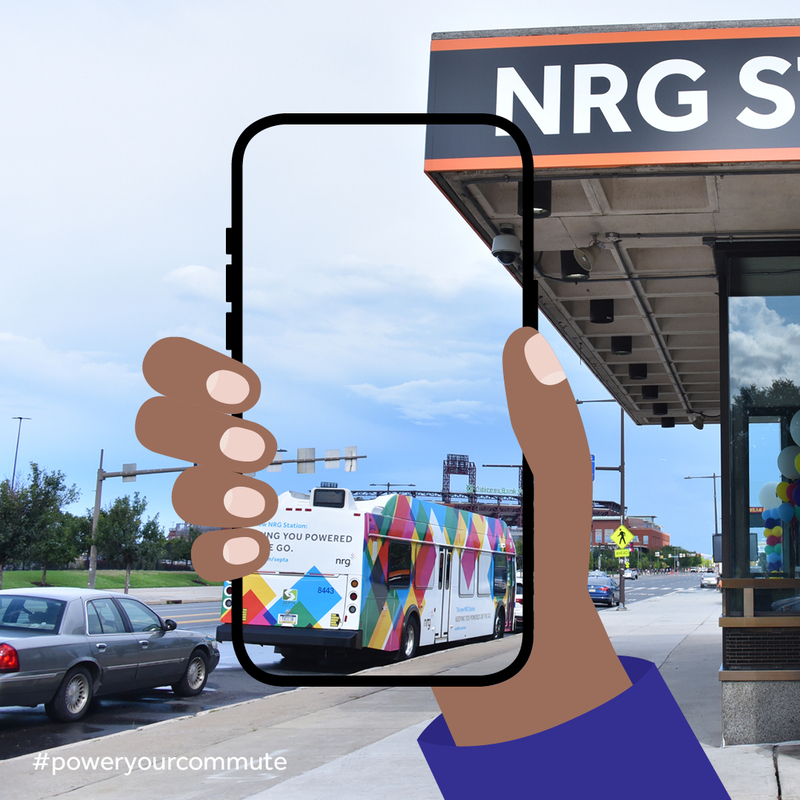 Enter the NRG Power My Commute Sweepstakes now! 1. Snap a photo of the NRG logo anywhere you spot it on your SEPTA commute. 2. Post it to Instagram with the hashtag #powermycommute and tag @pick_nrg all throughout February. Feel free to tag #ISEPTAPHILLY too! 3. NRG will be picking winners every Monday in February. They will notify winners via Instagram message.